Founded in 2000, ShanDong NanShan HAVCNew Materials Co.,Ltd is one of the backbone enterprises of NanShan Group whichis an us-funded enterprises in China. Our company is one of the important basesof HAVC building materials inland, major product are copper-aluminum compositeradiators、Carbon steel radiators、bathroomseries radiators、PP-R all plastic pipe fittings、PE-RT floor heating tubes、PB pipe fittings、PVC pipe fittings and so on. Product salesarea spread all over more than twenty provinces、direct-controlledmunicipality、autonomous region. Containscentral china、east china、north china、north-west、north-east. Aiming at creating the first-classenterprises, we lead through the ISO9001-2008 international quality managementsystem certificate、product certification of Chineseenvironment mark. 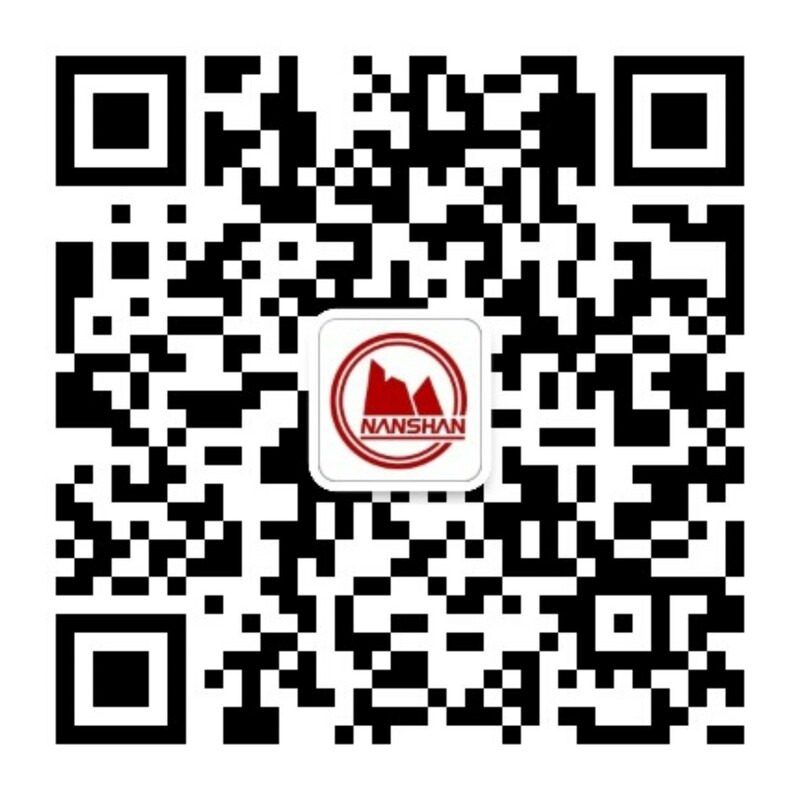 NanShan HAVC new materials CO.,LTD has been rated as Chinaquality tour services unit of credit guarantee、one ofthe ten famous brands pipe fitting in China、China’s topten brand radiator、China’s famous brand of floorheating、China’s green environmental protection andenergy saving products. The comprehensive strength always maintains industryleading advantage. Comprehensive power and main business income are located inthe ranks of the top. NanShan HVAC new materials Co.,LTDalways insist on cooperation with HYOSUNG Group、LG、TRONOX andother international well-known industry suppliers. Selecting all kinds of rawmaterials strictly、controlling the quality from thesource、adopting the scientific formula、then make the physical performance exceeded the government standard.The company is equipped with perfect product research and development testingsystem、introducing international advanced testing 、 analysis、 technology research anddevelopment equipment. Make full use of above equipment to build a domesticperfect equipment and instrument analysis experiment base. With the perfectsystem of stock, we provide clients with one-stop service which containsdeliver orders and rapid response、pre-sale、sale、after-sales service. When company founded, we give greatimpetus to the development of independent brands、 Introduce domestic and overseaadvanced technology、scale production、establish and improve marketing operations、cultivateinternational talents. Our company became the designated enterprise productionof China plastic processing industry association governing units、China construction metal structure association committee、heating radiator committee. For a long time, NanShan HAVC newmaterials Co.,LTD depends on the clear development objectives and advancedmanagement system forms a quick reaction force and powerful resourceintegration. NanShan HAVC new materials CO.,LTD will explore industry marketand international market with breakthrough and innovation.